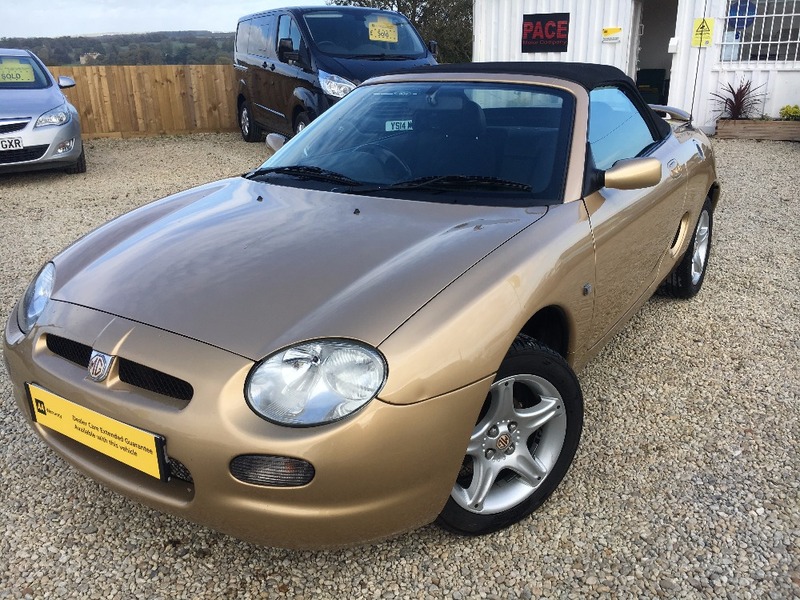 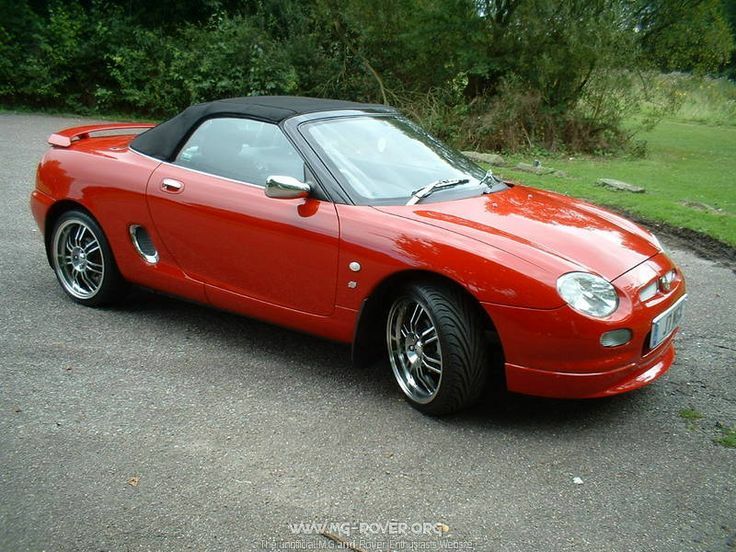 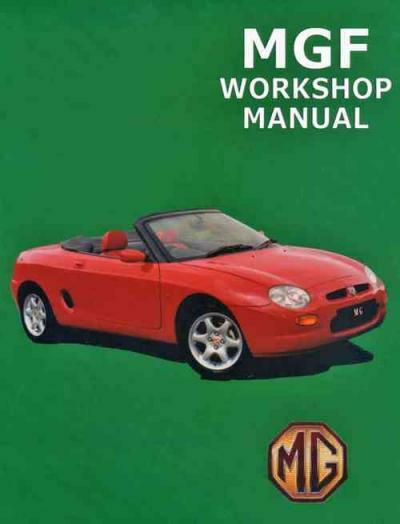 MGF 1995-on Owners Service & Repair Manual covers all MGF models from 1995 to the end of production. 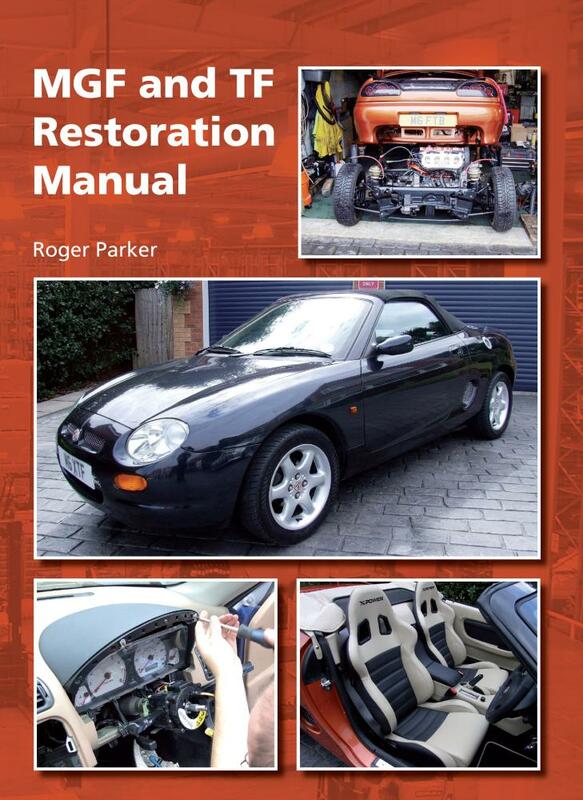 * This manual does not include wiring diagrams. 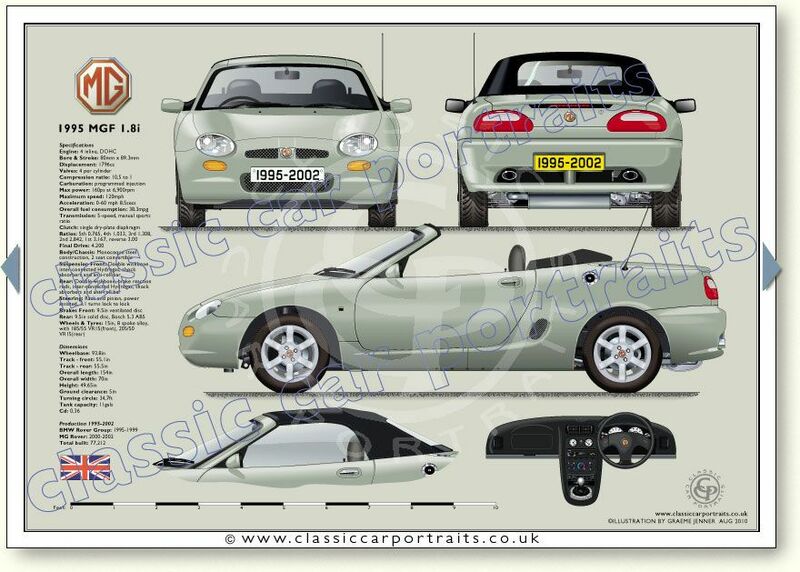 * This is a condensed version of the factory manual (2 pages per page).